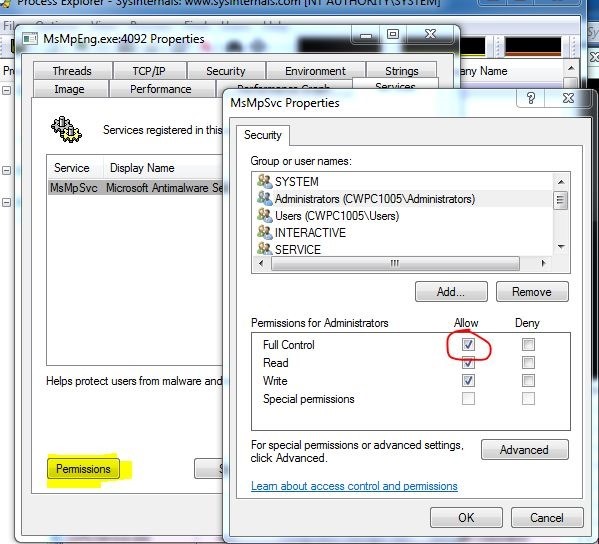 Yesterday there was a chat on Twitter about the usage of IP-Range vs. AD-Site based boundaries for System Center Configuration Manager 2012 SP1. To keep the boundaries up to date, you can even run this discovery on a schedule. You can then select all IP-Ranges of one site and put them into a boundary group by right clicking the selected IP-Ranges. If you ever come into a situation where you need to stop the running System Center Endpoint Protection 2012 SP1, you will find out that there is no way to stop the service. 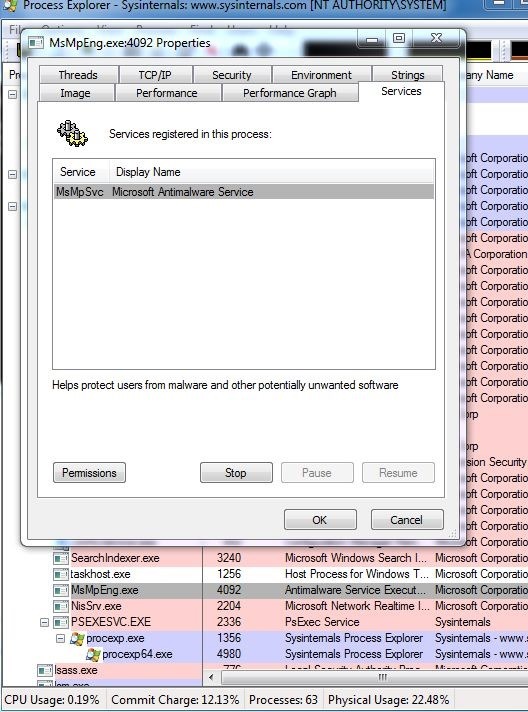 Neither in the GUI nor the service Microsoft Antimalware Service (MsMpEng.exe) itself. You need two tools, which will help you (not only in this case! ): psexec and Process Explorer. Copy both tools to a folder on the system and start an elevated command promt. 2. 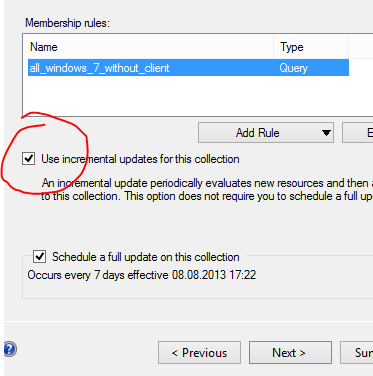 After accepting two EULAs (only for the first time) Process Explorer will show up. Search for a process called “MsMpEng.exe” and double click it. Switch to the “services” tab. 3. Click on “Permissions” and give Full Control rights to the Administrators group. After OKing every window you can open or refresh your services.mmc and you will be able to stop the Microsoft Antimalware Service. As soon as you start the service again, the permissions will be set back to the original settings. You have to deploy SCCM a well controlled and step by step. You want to use (automatic) push installation. This can be done by putting the PCs you want into AD-groups and throw some GPOs at them, to add an ConfigMgrPush Account to local admins for example. 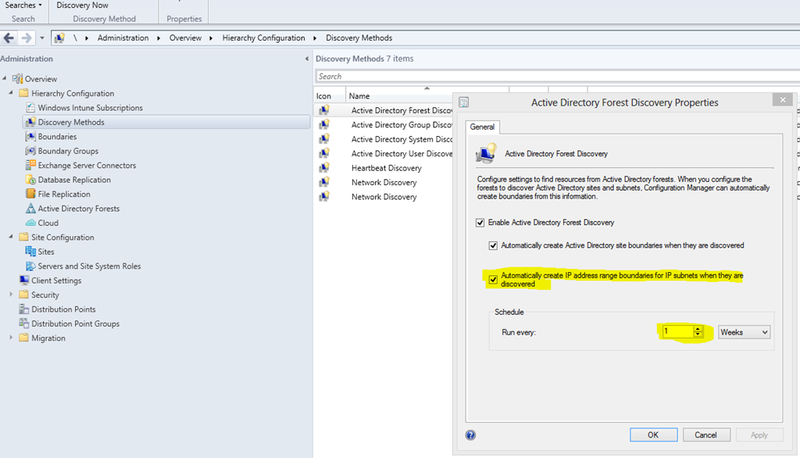 Then Active Directory Group Discovery has to be set up to discover items in the selected AD-Group. Now, when you put in a PC to this AD-Group, it will be discovered in a short time (5 Minutes in standard delta discovery settings). After discovery, SCCM will try to push the client to the new PCs but it fails, because the ConfigMgr push account is not a local admin. 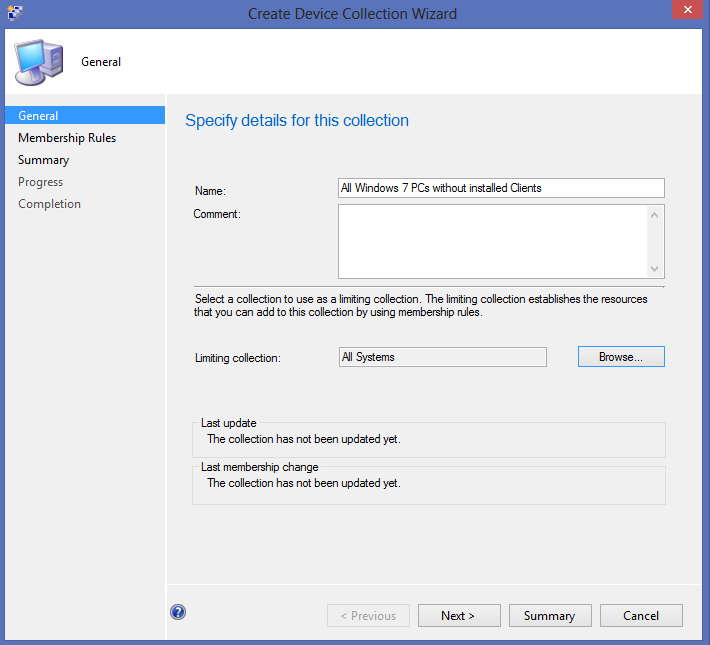 This happens, because a reboot is needed for the PC to be aware of new group memberships and applying the GPO. Now that you have created the collection, it´s time for some Powershell and psexec. c:\psexec\psexec.exe \\$hostname -s cmd /c "klist -li 0x3e7 purge"
c:\psexec\psexec.exe \\$hostname -s cmd /c "gpupdate /force"
To get this working, the account running the script needs to have the right to access the client PC! 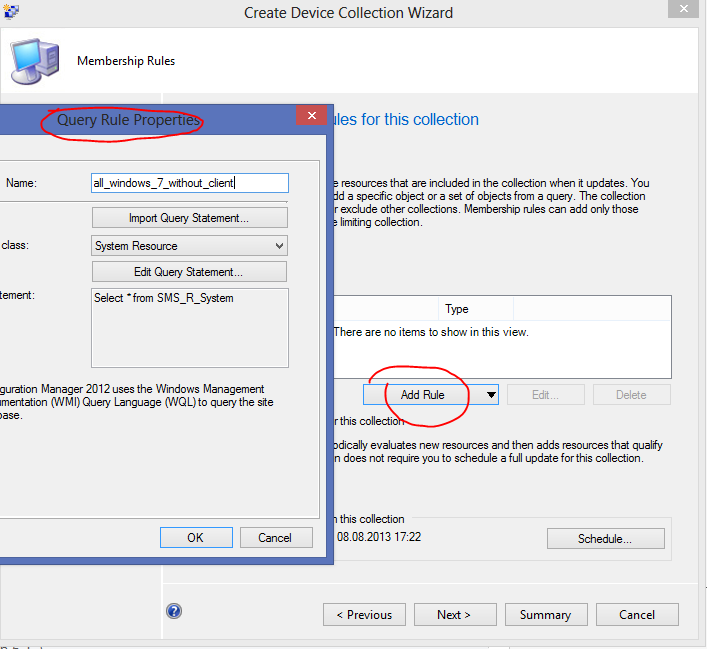 Now that the group policy is applied, the ConfigMgr Push Account can install the client. To go even further you could schedule this task, or even better, let Orchestrator do the job. 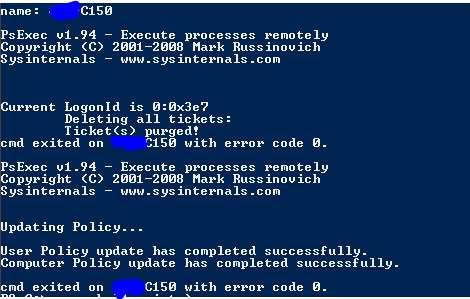 Today I struggled with one of 160 Windows 7 Clients I installed the SCCM-Client through push installation. This finally did the trick in my case. If you ever tested stuff that is based on AD-Groups for Computers – like GPO Software deployment – you have experienced that the PC “knows” its new group membership only after a reboot or after seven days of waiting…. On Windows 7 and beyond/Server 2008 and beyond klist is coming with the OS, on Windows XP/Vista/Server 2003 you have to get klist form the Windows Server 2003 Resource Kit Tools. Thanks to Darren for sharing this great tipp! 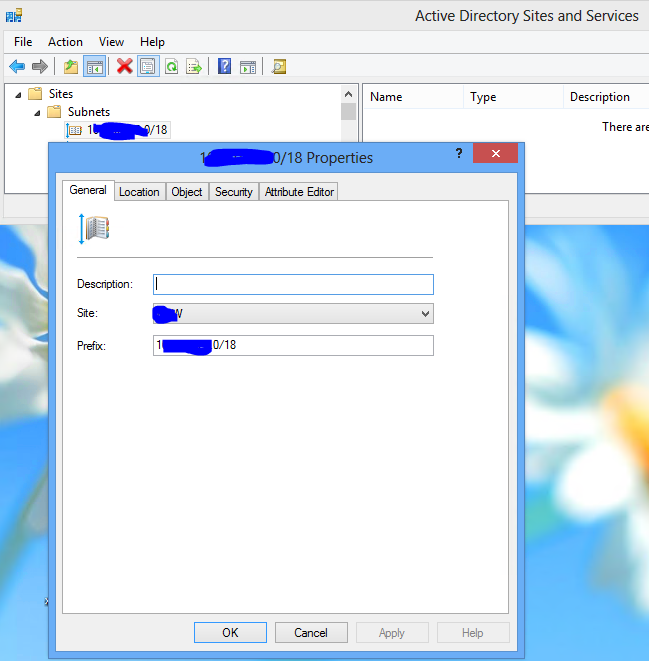 After uninstalling a SUP from a Site Server, the Component Server Role was not disappearing from the roles-listing of the old site system. 1. In your SCCM Console open Monitoring and choose site status. 4. 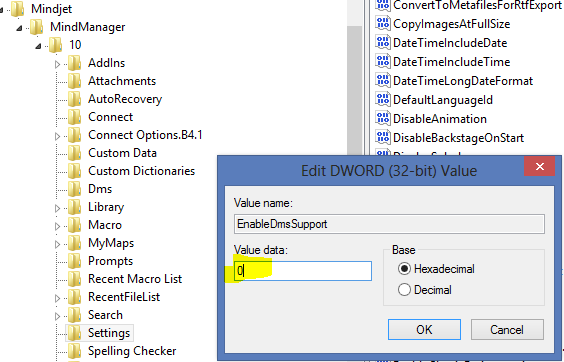 Select SMS_SITE_COMPONENT_MANAGER and right click it. 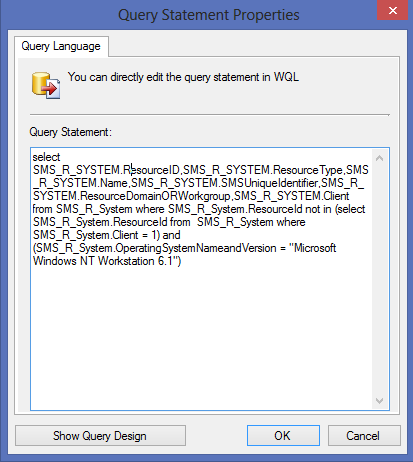 Select query. After a short time you will get the recent service status.